Taking proper care of your teeth extends beyond brushing, flossing, and visiting the dentist. There are several contributing factors, and when you don’t make lifestyle changes, your teeth will suffer. The staff at Genrich Family Dentistry in Lincoln, NE, advise that there are multiple things to avoid. By cutting them out and making adjustments, you’ll see an immediate improvement in your oral health and avoid costly consequences from tooth decay, gum disease, and other issues. What Dangers Face Your Oral Health? The bacteria that cause tooth decay and gum infections require sugar to generate acids that erode enamel. When you regularly eat sugar- and acid-heavy foods, you’re directly contributing to these issues. Making dietary changes has a significant impact on your oral health. Cut out soft drinks, candy, citrus, and other harmful foods, and speak with your dentist about alternatives to give your teeth a healthy boost. 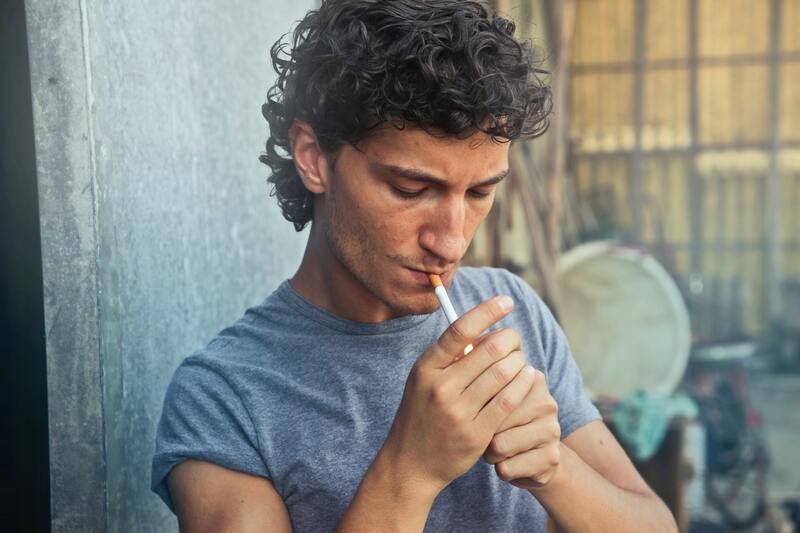 Smoking and tobacco have long been known to have detrimental effects on your teeth. Aside from causing deep stains, it increases your risk of oral cancer and can contribute to tooth loss, gum disease, and cavities. Chewing tobacco is especially harmful because of the long-term contact and direct exposure to your gums and teeth. Cutting this habit benefits your overall health immensely, and you’ll notice an immediate improvement. Even if you care for your teeth well, you may be doing irreparable damage while you’re sleeping. Teeth grinding — known as bruxism — is something many people aren’t aware they so. Over time, it wears down enamel and can cause chips, breaks, and jaw issues. These make your teeth susceptible to decay and infection. If you suspect you grind your teeth, see a dentist, as they can provide protective guards to wear. Making a few small changes can provide a lifetime of oral health benefits; and, the staff at Genrich Family Dentistry can help along the way. They offer comprehensive oral care services — including cosmetic dentistry — and are committed to ensuring their patients maintain healthy habits and smiles. Call (402) 466-2211 today to schedule an appointment with a dentist and visit their website and Facebook page to learn more about their practice.